Do you want to know how to get to the yangjae (station)? There are many ways you can get to yangjae (station) such as public transportation (bus, subway / metro), taxi and Blacklink limo/transfer/shuttle service. Don't sweat outside waiting for other transportation with your luggage. Make a round trip reservation with Blacklink as you plan for your trip. It is easy, convenient and available 24/7. Then, the assigned Blacklink driver will greet you at the arrival and will drive you to the yangjae (station). You can use Blacklink for not only hotel but also Gimpo Airport (GMP), Myeongdong, Jongno-gu, guesthouse, resort, airbnb, lodging and anywhere you want to go in Korea. Check out Blacklink customer review posted below. Yangjae-dong is a dong, neighbourhood of Seocho-gu in Seoul, South Korea. Yangjae-dong is divided into 2 different dong which are Yangjae 1-dong and 2-dong. Torch Trinity Graduate University is located in Yangjae-dong. Yangjae (Seocho-gu Office) Station is a station on the Seoul Subway Line 3 and Shinbundang Line. It was the southern terminus of Line 3 until October 30, 1993, when the line was extended to Suseo Station, and it became a transfer station with the Shinbundang Line on October 28, 2011. 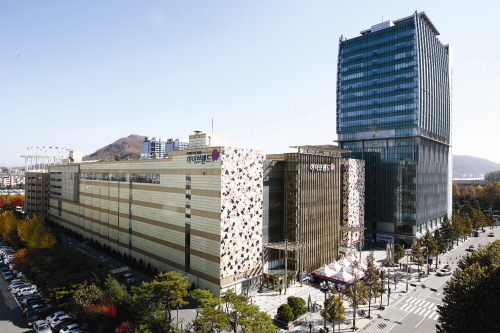 It is located in Yangjae-dong, Seocho-gu, Seoul. 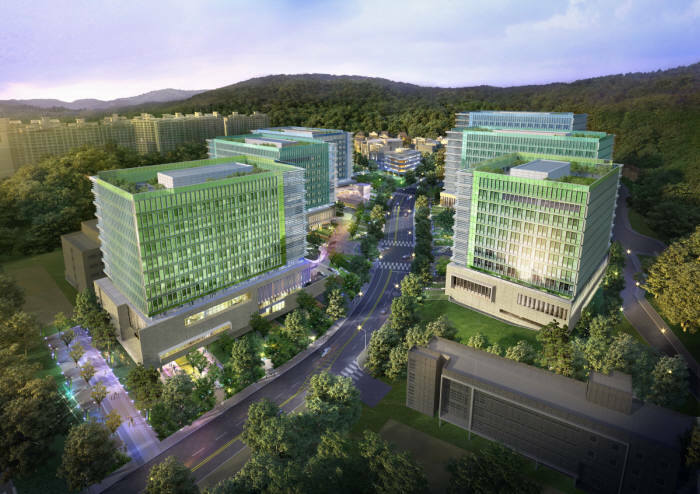 It serves as an important mass transit hub for commuters who travel between Seoul and suburban cities such as Bundang, Yongin, and Suwon.